Today being a fashionista and following current styles does not longer mean to follow summer and winter trends, but as well spring and autumn. This makes at least four seasons instead of two. Further already some big chains bring new collections on the market each 8 weeks- this makes six per year. And as fashion is produced far away from us with always lower prices, but not necessarily better quality, people buy, are happy to follow trends, throw away and buy again, again and again. Nowadays clothes as trash are the biggest amount in history thrown away each month- and it does not look like anyone will stop - too important to follow trends, no matter for which price. Fashion might be cheap- but where and how they have been produced? 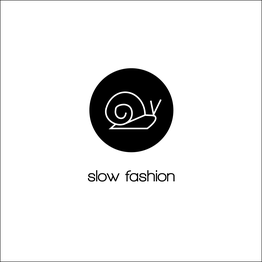 RTfact is not following the trends of fast fashion, but consciously celebrating slow fashion! Fashion you buy as contemporary pieces, as accessories to combine with anything anytime and in any season. Pieces you will love and use for long-time. We promise you to provide you with best quality for your life, not just for few weeks.